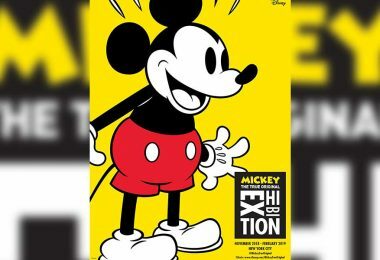 Every year, Disney fans eagerly await the chance to see their favorite parks transformed into gorgeous displays of holiday magic, and this year is no different! 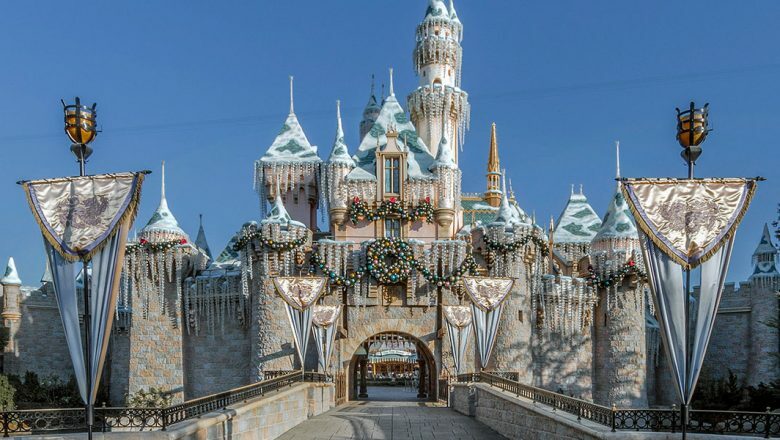 We’ve rounded up some of our favorite seasonal sights to see from Disney parks all over the world, from dazzling Christmas trees to captivating castles. 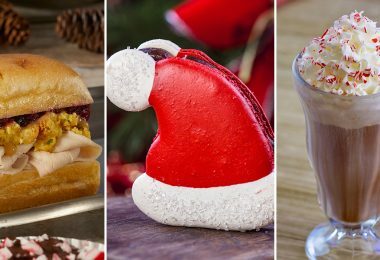 Take a look at what’s filling our hearts with holiday joy this season. 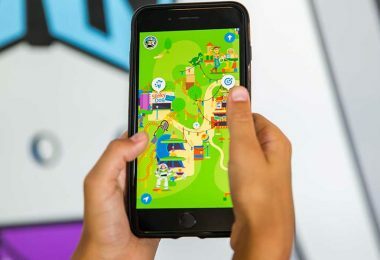 It’s the first thing you see when you enter many of Disney’s parks around the globe: A fairytale castle standing tall over some of the most magical places on earth. 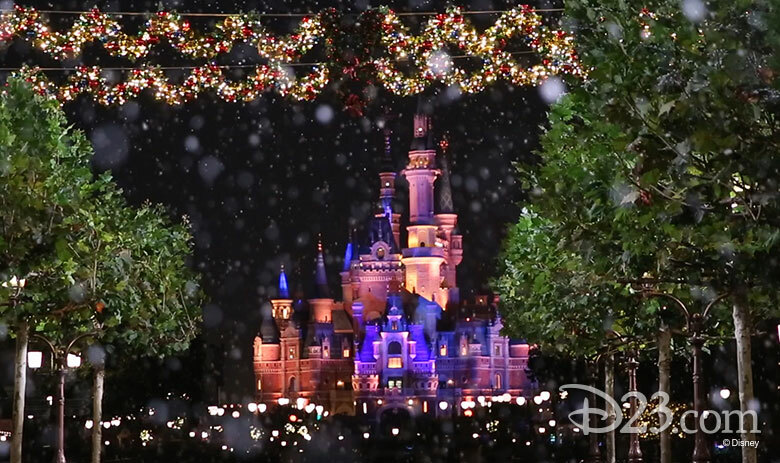 These iconic castles are beacons of holiday magic during this time of year, from Disneyland’s icicle-clad Sleeping Beauty Castle, which becomes a glowing spectacle at night, to Shanghai Disney Resort’s Enchanted Storybook Castle that sets the stage for a gorgeous tree lighting ceremony. 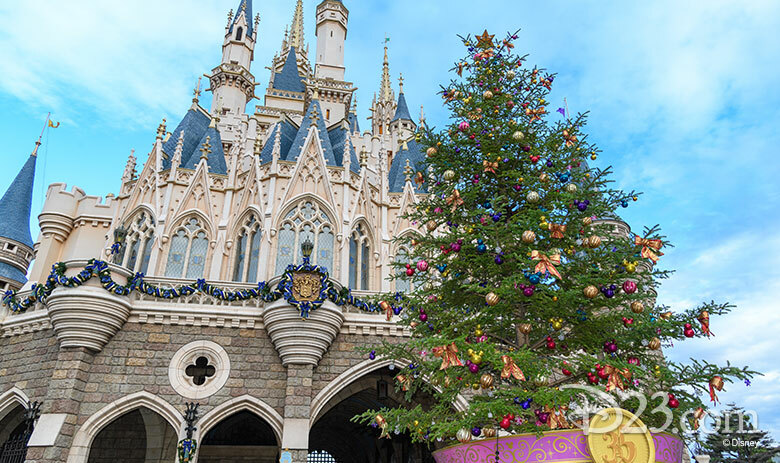 Right in front of Cinderella Castle at Tokyo Disneyland stands a gorgeous Christmas tree, but this year it’s celebrating more than just the spirit of the season—emblazoned with Tokyo Disneyland’s 35th anniversary logo, the tree helps ring in the close of a magical year of celebration at Tokyo Disney Resort. 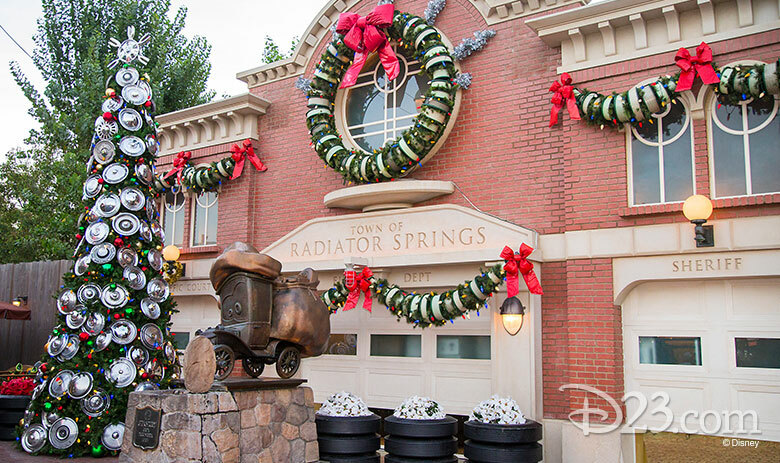 Disney California Adventure’s fan-favorite land puts the “car” in “carols” every year when the residents of Radiator Springs spruce up their town with decorations that you auto see to believe! From a towering tire Christmas tree to snowflakes made of wrenches, your road trip isn’t complete without a stop in this Route 66-inspired town filled with holiday spirit. What better way to celebrate the season than at a wintertime party with all of your friends? 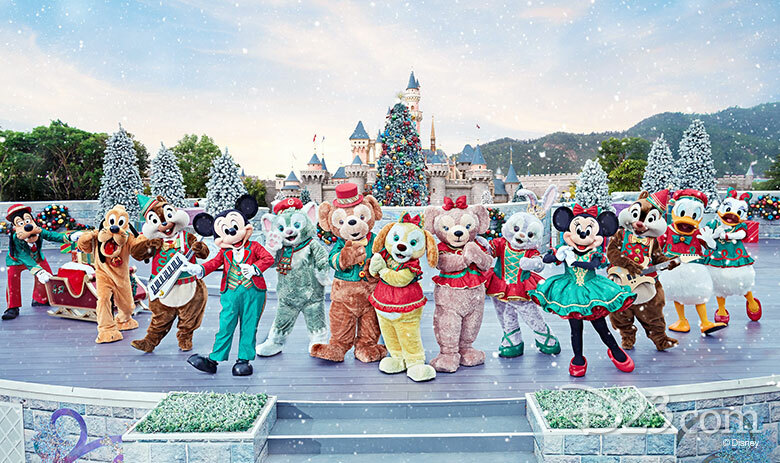 Hong Kong Disneyland looks postcard-perfect when Mickey, Minnie, Duffy, ShellieMay, Cookie, and more friends—dressed in their seasonal best—gather together in front of the park’s gorgeous Christmas tree to celebrate this special time of year in a 20-minute musical extravaganza that is one-of-a-kind. They may be the size of a toy, but that doesn’t mean that Woody and friends don’t celebrate the holidays in a big way! 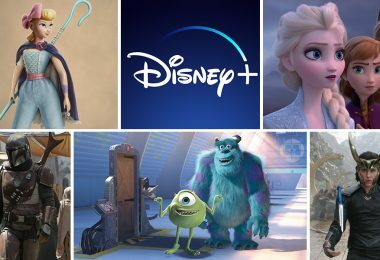 The Toy Story crew has put up all their decorations, so you can enjoy a giant cranberry-and-popcorn garland, a 10-foot-tall sugar cookie in the shape of Hamm, and even ornaments inspired by the green aliens! 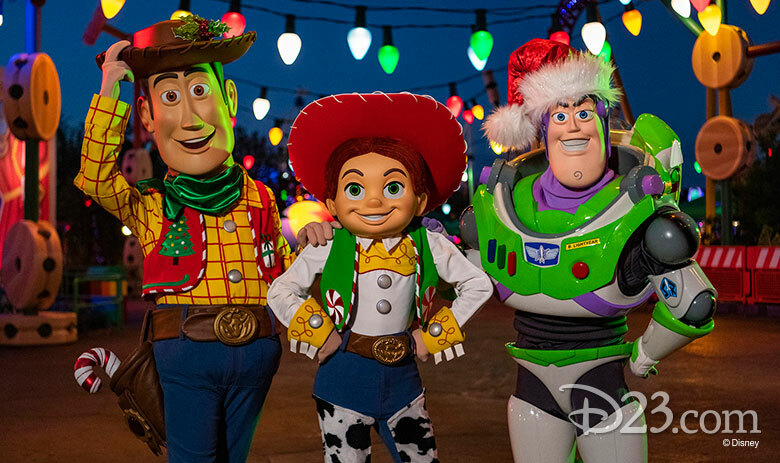 With Buzz, Woody, and Jessie dressed in their holiday finest, you’ve got a friend in Toy Story Land this holiday season. 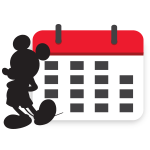 When you imagine Christmas at Disneyland, what fills your senses? The smells of gingerbread beignets? 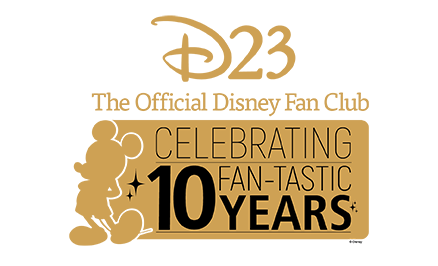 The fuzzy softness of your holiday ear headband? 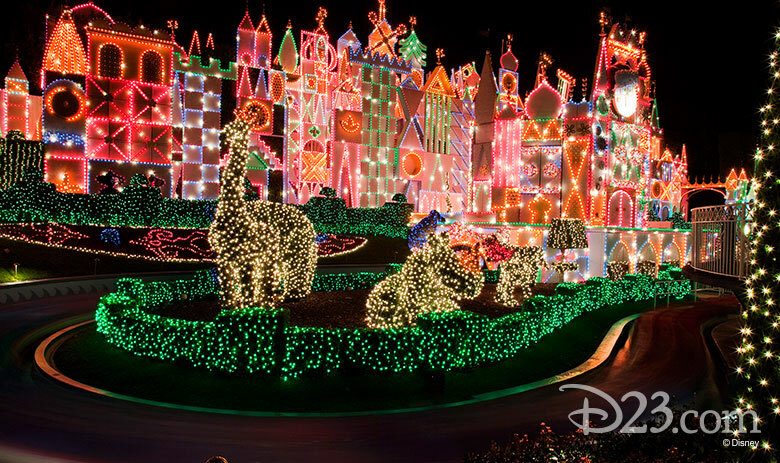 When it comes to the sights and sounds of Disneyland’s holiday season, this attraction fills our hearts with cheer right away—one look at the glowing lights of it’s a small world Holiday and we know it’s the most magical time of year. Whether you’re riding on the attraction or watching the special projection show, it’s a small world Holiday is a beautiful part of Disneyland’s holiday tradition. Goofy’s Incredible Christmas, a seasonal nighttime spectacular, turns Disneyland Paris’ spooky sight into a festive celebration! 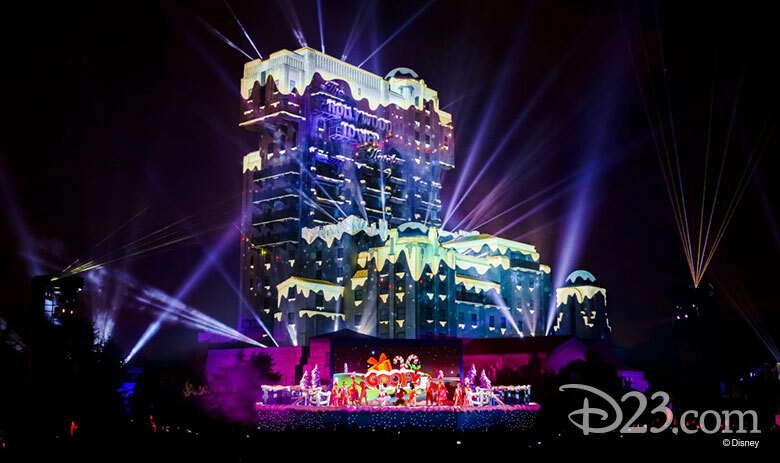 Using breathtaking special effects and mapping projection technology, the Hollywood Tower Hotel turns into the perfect backdrop for Goofy’s seasonal surprise for Mickey! 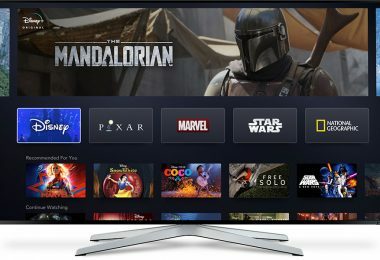 Why not drop in and join the fun?